Last week we saw a general File Uploader with Vue. 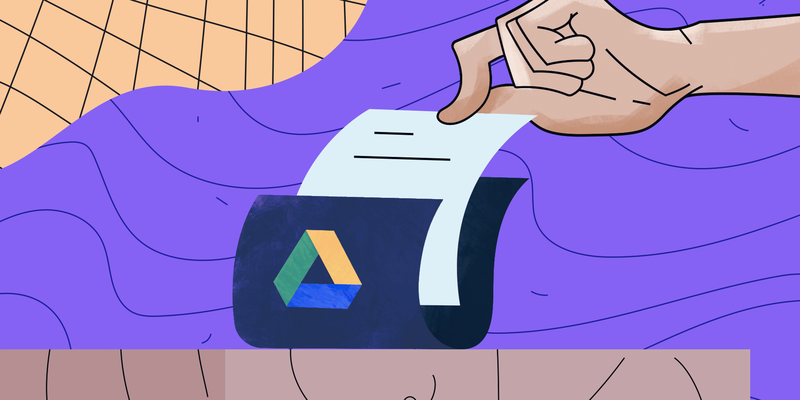 Now let’s see how we can pick a file from Google Drive. 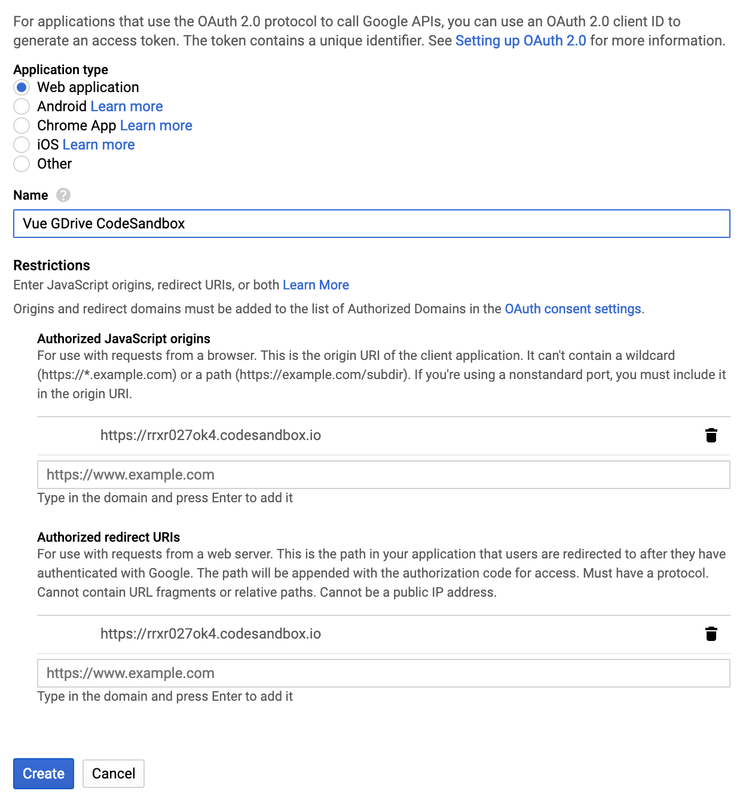 Go to https://console.developers.google.com. Create a project. After creating your project it will be listed, click on the project you created. You would see this dialog box. 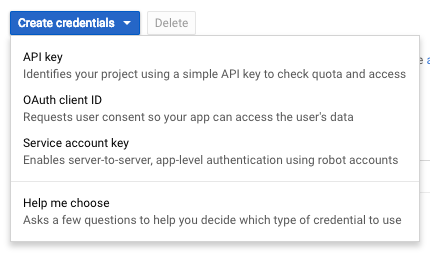 Clicking on API key generates a unique key for the Project. To create an OAuth client ID, you must first set a product name on the consent screen. After setting up the OAuth Consent screen. 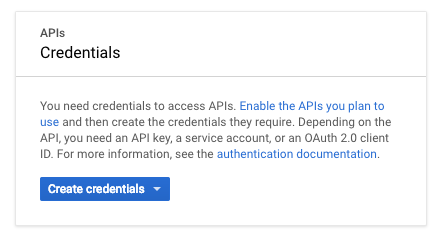 Head on to create the OAuth Client Id. On successfully creating the OAuth client Id. You will get a unique Client ID and a secret key. Click “Enable APIs and Services”. Search for “Google Picker API” and Enable the API. Now you are all set to integrate the Google Picker with Vue Js Application. Create a component GDriveSelector and include Google API script on mounted lifecycle hook of this component. Declare the required data properties of the component. The Picker callback gets a list of files, which was selected. Once all is set, you are all ready to test your Google File Picker feature. Coming up next week is Dropbox Chooser API with Vue. Follow Practical Design and stay tuned.